Hey, readers! 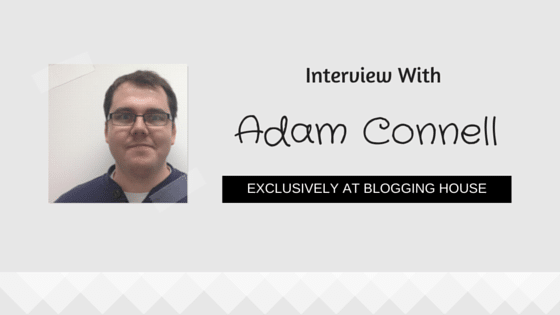 I think you are aware of our Blogging Interview Series. 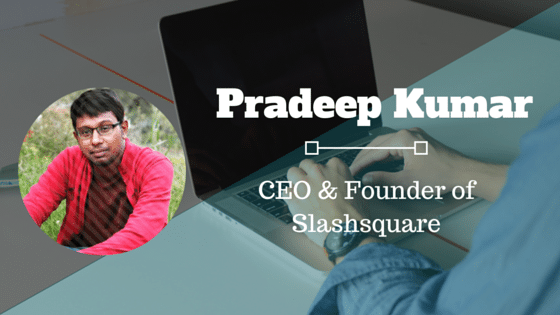 This time, we invited a great personality from India, and this is Interview with Pradeep Kumar, CEO & Founder of Slashsquare. Pradeep is an inspiration for the other bloggers. 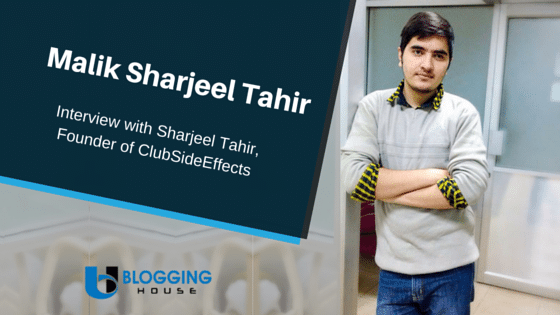 He is the founder and CEO of many websites including Slashsquare and Hell Bound Bloggers. Pradeep is also and successful blogger and making money. Due to his blogging skills, he has a lot of fans. Now, I am going to ask him some questions about his blogging career. 1. Thanks Pradeep for taking this interview. First of all, please tell us about your start. Means, how you started your network of sites? Hi, thanks a lot for this interview, it’s a great opportunity for me to share my views and introduce myself. I started my first blog during my school days and it was just another website sign up for me, like Orkut or Yahoo! Mail, I didn’t realise the power of Blogging, until I started to write some posts and get genuine responses to it. I started to realise Blogging is a wonderful tool to spread information. This lead to Slashsquare, which is an Indian Blog Network and Web Consulting Media, I’m running this for the past few years. I created a hub of blogs under which I share quality information and create communities. 2. When you started blogging, did you think that you will make money by doing this? I absolutely had no clue, I think that was a great thing for me at that time, else I would have entirely focussed on making money alone. I knew about Google AdSense, but I didn’t really bother about it much and didn’t know all the blogs could make money out of it. Making money is a part of your blogging journey and not your destination. 3. Well, blogging is a hard thing for starting (for most users). Did your family try to stop you? They didn’t stop me or anything, but they were anxious to know whether “Blogging” as a profession is a reliable one or not.. whether it is consistent or not. But yes, my passion was greater than their stopping force. 4. 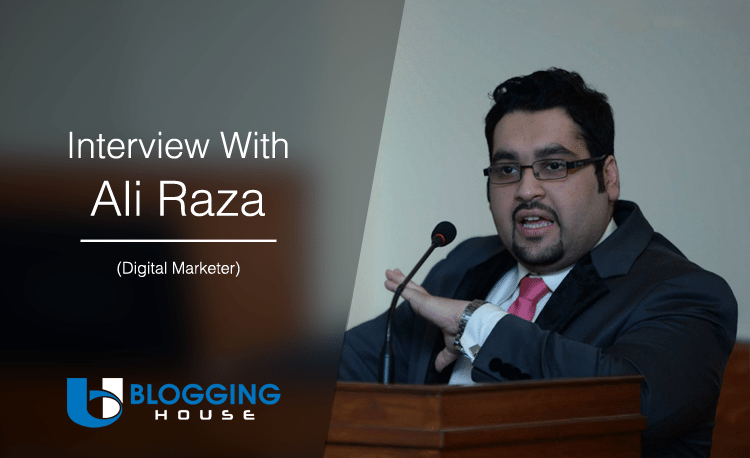 What was the reaction of your family when they saw that you are progressing in blogging? They are happy that I’m doing good in Blogging. My personal life and my professional life are way too complicated. I was an engineering student and my academic life was very poor. I had like 12+ backlogs and it was really a big headache for my blogging passion. I decided to take a break from blogging to focus on clearing those backlogs, but unfortunately the break was very short than I expected. I started to blog like before, I decided to focus on my passion rather than something I’m not really interested in. 6. Why are you not using AdSense on HellBound Bloggers (HBB)? Is there any other method you are using to make money? HellBound Bloggers (HBB) and other blogs under our Slashsquare network are not using Google AdSense for the moment. I somehow feel ads are kinda distracting the readers and moreover I started focusing on Affiliate Marketing and other Sponsored Ads. 7. Did Blogging affected your Education? 8. “Posting articles frequently” What do you say about this? A blog’s posting frequency varies from niche to niche. If you are running a ‘breaking news’ tech blog, then your posting frequency should be very high. If you are running a blogging tips related blog, then your posting frequency need not be very high, but at least 5-6 times a week will be sufficient. It doesn’t matter that much as long as you are posting well researched quality articles. 9. Have you ever got any loss of money in blogging? 10. Which is your favourite country after India? :O I haven’t actually visited anywhere apart from India, but I wanted to visit Egypt once. That’s it for now. 11. Tell us the name of three persons who helped you in blogging? Initially when I started Blogging, I followed many people, I analysed what they do, how they reply back to the comments and so on.. then I got some readers for my blog, again I started to follow them, how they read my blog posts, what they expect next and so on.. these are the people who helped me a lot in blogging and list goes on..
12. What you will choose, blogging or $1,000,000. Means, will you leave blogging if you will get a lot of money? To be honest, you can earn 100 x $1,000,000 easily from Blogging if you work hard & smart. 13. I have seen that you have an interest in photography, how you got interested in it? 14. Now, I am going to ask a personal question. Will you marry a female blogger If her blog’s ranking is not good? You have asked very interesting question to Pradeep.Which country he want to visit Egypt. 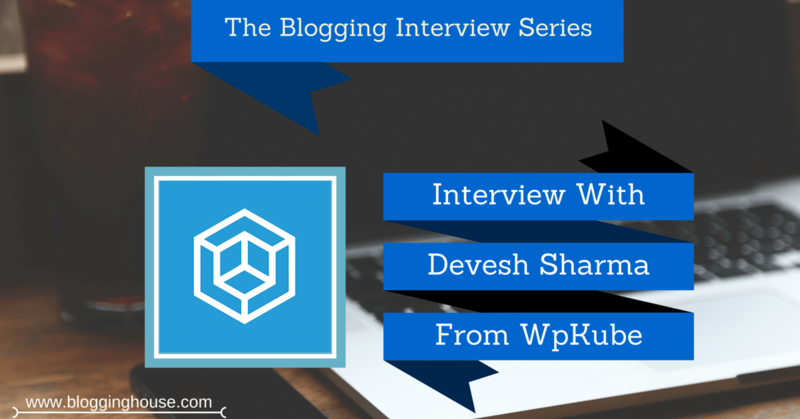 Interview of pro blogger is what keeps me going with my blogs. Thanks. Glad you like this interview. Yes! Pradeep Kumar is really an awesome blogger.